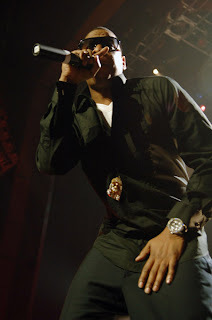 And the winner is...........Jay-Z! My man (in a Denzel Washingtonesque voice). I award Mr. Sean Corey Carter the trophy for Best Dressed Male of the year. 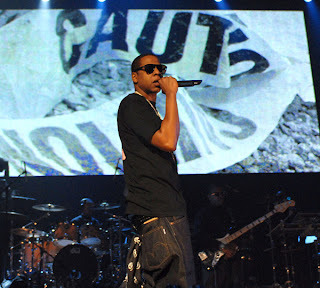 Jay has played many roles this year as President of Def Jam, veteran rap artist, a glamourous girls guy, New Jersey Nets investor, 40/40 sports club owner, clothing label flipper, Forbes List leader and much more. 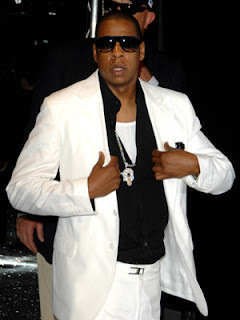 But throughout all of that, Jay's swagger has not gotten weaker, but stronger and his clothes game has "upgraded". 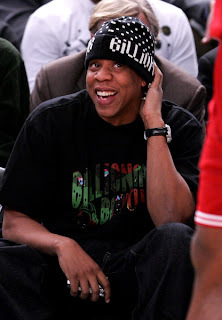 Mr. Carter can go from the board room to court side and back to his private jet and not miss a step. 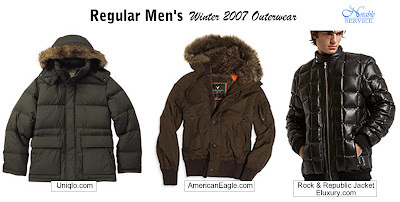 So, in honor of the Best Dressed Male I have posted some of his looks from 2007 and some hints on where some of the items can be found. Enjoy my gentlemen and ladies. 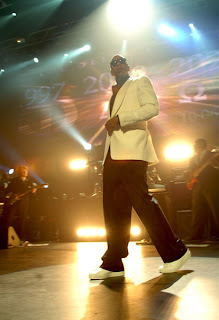 Jay-Z in a Dolce & Gabbana suit back in May of this year. 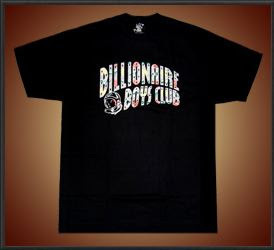 The Billionaire Boys Club shirt that Jay has on is SOLD OUT, BUT, there is one similar that you can get here. 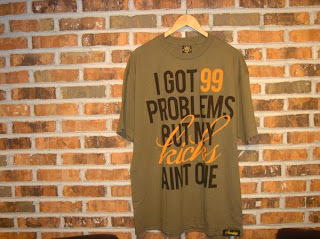 Available in S, M, L, and XXL for $80. 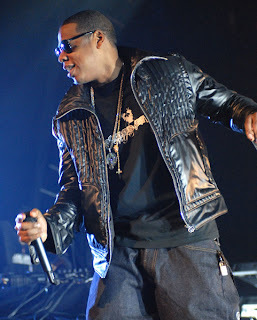 Jay in a Gucci jacket. 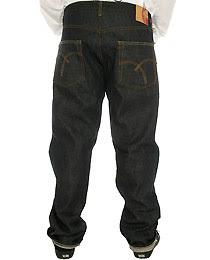 Crooks & Castles denim. 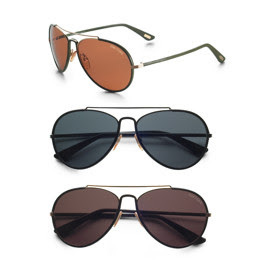 $134.99 avail in 38, 40 and 42 found here. Lindsay Lohan's on the scene and is not a "Mean Girl"
Do you wear Singelringen? It's HOT!!!! available retail for ONLY $59. courtesy of Singelringen agent Linda Sherman. Mercedes Benz Fashion Week Berlin? Mercedes Benz Fashion Week Berlin, premiered in June 2007 and is now back again January 27 - January 31st 2008 to showcase emerging talent and a few already established designers. "Today's Berlin is what New York was in the 80's. Berlin is one of the most dynamic sities in Europe and is full of creative energy and spirit." This was stated by Zac Posen the established women's wear designer that will be closing up Fashion Week in Berlin. Keep an eye out on the fashion to come out of the area in Berlin, I am sure inspiration and good fashion will be received. To finish the article follow the link. 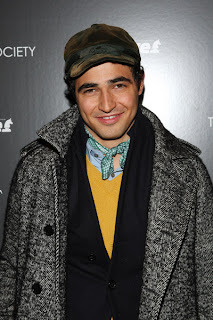 Below is a pic of Zac Posen. To see his apparel click. Consumers are obviously spending heavily on techie toys, even more so than last year, even in a downward spiraling economy. So, if you thought that you weren't going to get the flat-screen tv that is on your Christmas list, think again. Best Buy's previous quarter sales are at 9.9 billion pushing their earnings up 34.2% to 228 million from last year. And price per share has increased from last year's $.31/share to $.53/share. 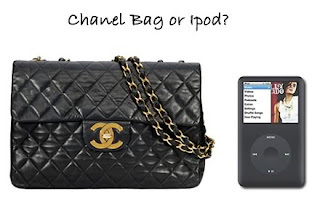 (Do not buy-now, LOL) So, I guess the Ipod is the hottest new, fashion accessory, replacing the Chanel bag, Ohh (gasp), only in America. Read the entire article on DNR.com. With the year that Best Buy is having their shoppers definitely said technology over purseology. Do you plug your own name in a search engine? Studies show that 44% of Americas population is googling themselves on the internet. Americans who are under 50 and those with more education and income are more likely to perform the self-google. The statistics are equal when it comes percentage of women vs. men who self google, but women are more likely to google or search the internet for info on men that they are dating. Hmmmmm..... To read more about info on the self-google go to cnn.com. Well, to the Value City shoppers, (myself included) if the deal goes through, they may finally get the face-lift they need. I once remember Value City being the go-to department store for the commoner, lately, the stores that I have been to are the common place for....uh, whack, ill fitting selections. The presiding company (over the department store chain) named Retail Ventures, Inc is in talks of selling 89 stores in the venture deal. Burlington Coat Factory is even supposed to purchase 24 stores (outside of the 89) in the first quarter of next year. For more info on this article click the link. 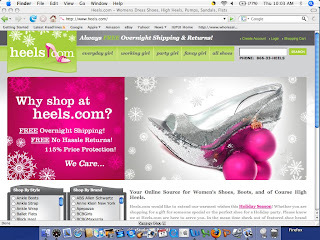 Btw, Retail Ventures, Inc also owns DSW and that company is operating very well. Retail Ventures, Inc. Speaking of DSW, they have a wide range of high-end shoes for discount prices. YESSS! Bargain, bargain. Click here to find a location. Beyonce and Giorgio Armani got together on December 17th in Milan, Italy for the launch of the Emporio Armani perfume, Diamonds. The fragrance can be purchased online here. Beyonce is the spokeswoman for the "Diamonds" fragrance and the commercial can be seen here. 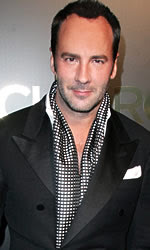 DNR produced the first-ever Menswear Awards and named Tom Ford "Person of the Year". Awards were also given to Domenico Dolce & Stefano Gabbana "Style Icons", Thom Browne "Collaboration of the Year", David Lauren "Marketer", Ermenegildo Zegna for Newsmaker. For more info click here (DNR article) or here (Reuters article). 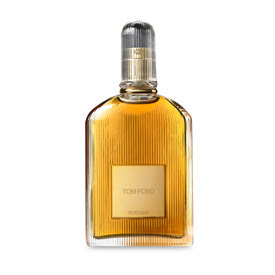 A picture of Tom Ford the "Person of the Year" is below along with some of his product. got SOLE? Sneaker Boutique taking the MIDWEST by STORM! got SOLE? 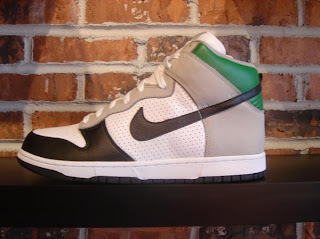 is a sneaker boutique created by Mike Watson, to give consumers the street edge and flyness that their shoe game desires. The newly opened store in the Broad Ripple Village of Indianapolis, IN is the first store in that city dedicated "solely" to tennis shoes. got SOLE? brings forth a range of exclusive colors and fabrics with their shoe selection and also are the hosts to apparel labels such as 10Deep, SneakerTip, Crooks & Castles, Sneaker Pimp and much more. got SOLE? 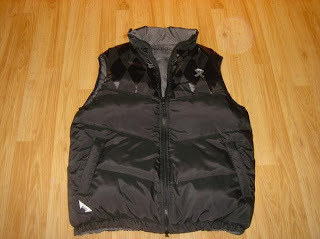 can be contacted by: Myspace http://www.myspace.com/gotsoleboutique or Telephone (317) 466-1173. 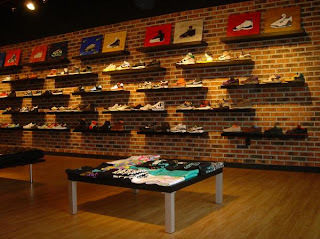 Got Sole had a grand opening event on Dec 14th and Dec 15th in Indianapolis. You can go to their myspace for more images of their store and selection. P.S. got SOLE? also gets a GOLD STAR ***** for customer service. Macy's stores just made a bold move, by announcing that 8 of the stores in the New York City area will be operating 24 hours a day starting on December 21st at 7am. The Queens Center Mall will start their 24 hour a day schedule one day sooner on December 20th. The Macy's locations that will partake in this heavy duty schedule are: Kings Plaza in Brooklyn, Cross County in Yonkers, Staten Island, Roosevelt Field in Long Island, Jersey City, and Macy’s Willowbrook in Wayne, N.J Well s hoppers in New York, there is a department store willing to serve all of your shopping needs, 24 hours a day until 6pm on Christmas Eve and this may also come in handy for those last minute party or socialite apparel needs. More info on this article. 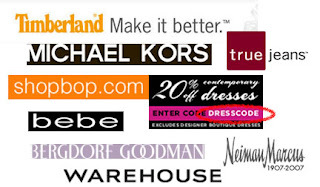 To visit Macy's.com. 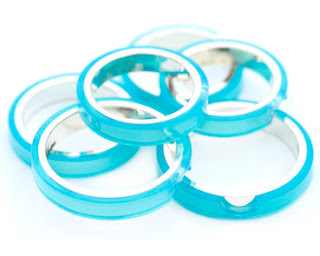 Holiday DEALS You Don't Want To Miss! TRL (the MTV video show) based out of Times Square, NYC had Will Smith and Bow Wow and Omarion in the house on Tuesday, Dec 11th. 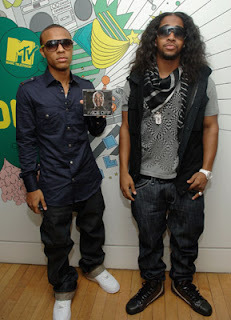 Bow Wow and Omarion looked pretty "choosy" and if you'd like a handkerchief similar to Omarion's try Metropark and take a look. 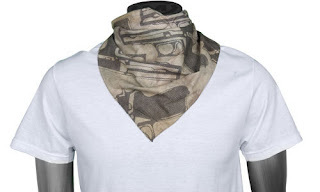 But guess how much the bandana is, $9.00 + shipping. Jump on it! Essence Atkins and Gab Union on 106th and Park! YES, these boots are for fall and winter! !